We’re extremely proud of our first cohort of students who have graduated and are now part of our alumni in the next stages of their careers. Scattered across Australia, the UK and Europe, in a range of different roles, from producers and engineers to undertaking internships, our alumni are working in studios and for a range of businesses in the music and cultural sectors. Within 6 months from graduating Gianluca has been working on a number of different projects. He started out at Fossil Studios before moving to take on projects at London’s renowned AIR Studios and Britannia Row Productions. His first couple of recording sessions at AIR were soundtracks for two upcoming films. 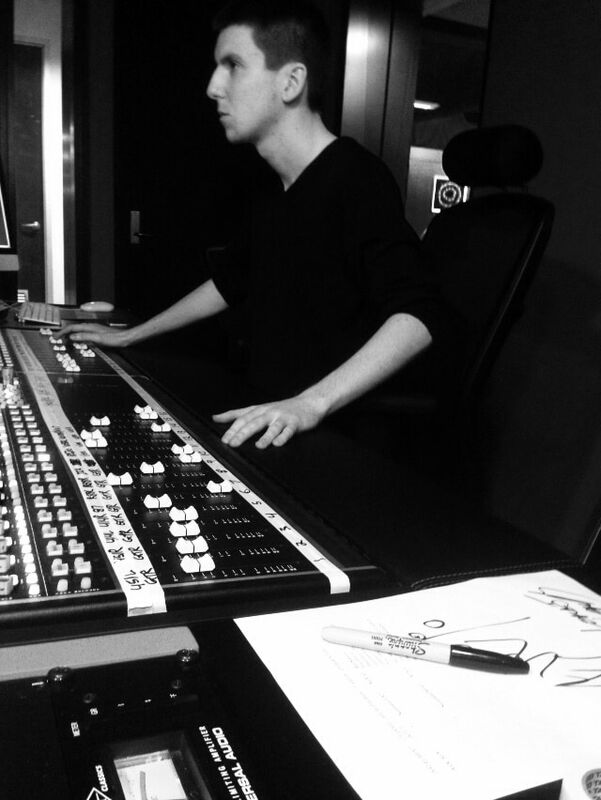 “Studying at Abbey Road Institute was one of the best decisions for me to get a solid push into the industry. It was all very overwhelming at first, as previously I had a more academic-based education but I found myself surrounded by people who have had extensive industry experience in their respective fields. As the year progressed and our skills developed, all the students eventually transformed into a close family with relationships that will last a lifetime. The work included in the course was a great introduction to any field in the industry. From recording and music theory to business and law, the skills I have acquired at ARI have surpassed that of any other place I have studied. Teachers were extremely caring about the learning experience, and making sure none of us fell behind. Now that I have graduated from Abbey Road, through networking with the teachers and building a good rapport, I have been privileged enough to begin full-time employment at Factory Sound. This was made possible by ARI’s staff recommendation. It was an amazing feeling knowing that even after graduating from ARI I was still being looked after, and able to go straight into full-time work in the audio industry. Ever since starting it has been an unreal experience, I’ve gained even more knowledge and the team at Factory Sound are always a lending hand, it’s a great place to work at. Besides my new employment at Factory Sound, I have also been asked to assist with recording projects from teachers and ex-students while being treated as an industry professional and not under supervision as if still being treated as a student. “Abbey Road has lead me on an amazing year-long journey. The course requires a lot of work but I had a huge hunger to learn and enjoyed every moment. Ever since finishing the course I have been propelled through the music industry in Live Sound. The week after finishing my course at Abbey Road I was immediately offered a job with one of the largest sound companies in Australia, JPJ Audio. This has given me the chance to gain more experience in the live sound industry while also getting to use the skills I learned while at Abbey Road. I believe that if I had not met my lecturer and the Abbey Road team I would never have found my calling for Live Sound.